Note: I wrote this post, about what to do when a friend has a premature baby, in November of 2014 and never published it. This is not surprising considering the chaos I was experiencing at the time. I decided to drag it out of my Drafts folder for World Prematurity Day 2016. It’s no accident that I’m just now able to crank out this post, at 6 PM. Because my premature baby is less than a month old, weighing in at a whopping three and a half pounds, everything in my life is last-minute, stressful and chaotic. I won’t get into the medical stats about prematurity, the frightening potential health risks to mom and baby with high-risk pregnancy and premature birth. Other places will do that. 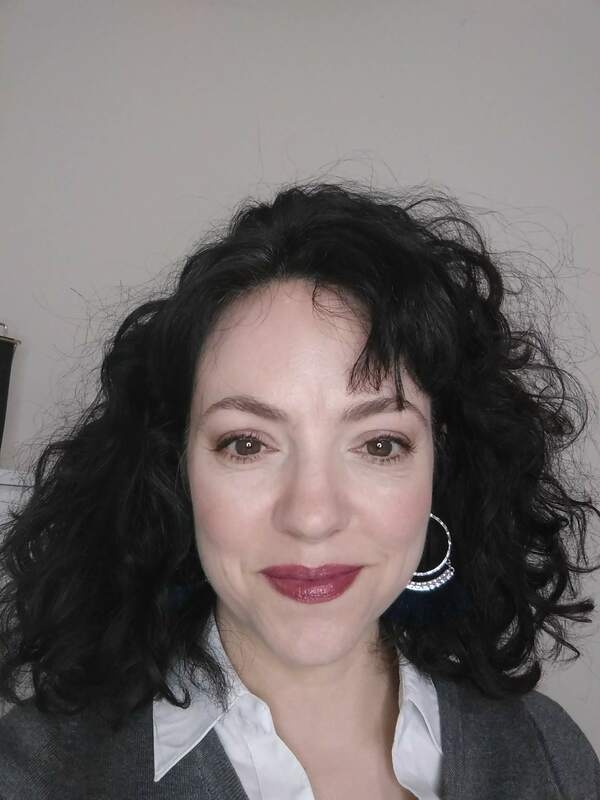 Today I want to talk about what you can expect if a friend or loved one becomes the parent of a preemie, and how you can support this person during what is likely to be one of the most, if not the most, stressful and frightening experiences of their life. 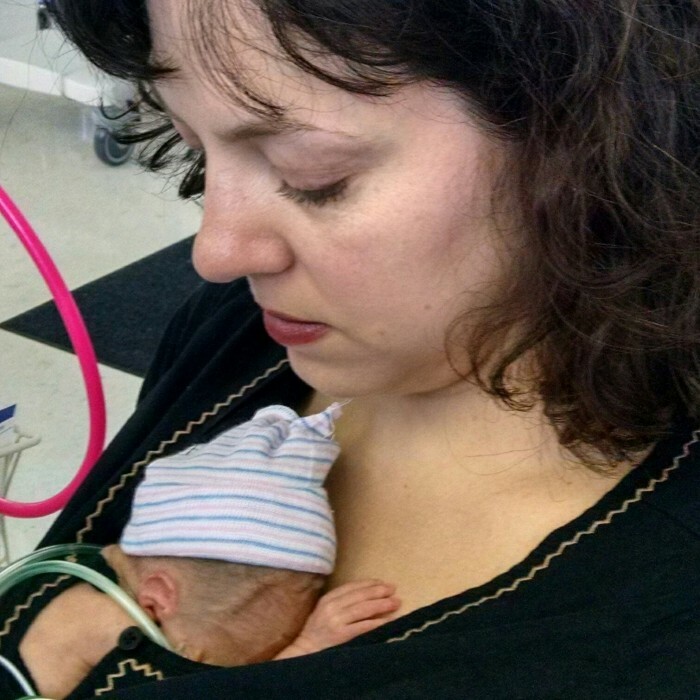 Before I became the mother of a premature baby, I had absolutely no clue what it was like. I didn’t know anything about the experience of giving birth way too early, the emotional roller coaster of the NICU. I had never even had a pregnancy complication or C-section until this time. I had never had a close friend or relative who had been through this experience. I’m writing this post for people who were like me a few months ago. The most important thing you can do as a friend or relative of the parent of a preemie? Understand. Understand that your friend is experiencing emotions that constantly cycle up and down. One moment: shock and fear, the next moment: joy and hope. The threat of death looms constantly in the mind of the parent of a preemie. They’re quite literally “half done”. A cake half baked isn’t just a cuter, smaller version of its fully-baked self, and preemies aren’t just cute, tiny babies. Their every bodily system is vulnerable and can have serious health consequences. Premature babies have to learn how to breathe, how to eat, how to fend off invasion with a grossly immature immune system, how to coordinate sucking, swallowing, and breathing. Even when they come home, the stress and anxiety doesn’t end (this is what people think who haven’t given birth to a preemie). Parents of premature babies experience tremendous guilt. The mother may feel guilt over her difficult pregnancy, guilty that she couldn’t keep her baby inside her body longer so that he could mature. Please, I beg you, please don’t say something that will add to the parents’ guilt. One woman told me that the reason I gave birth early was because we moved during my pregnancy. If she has older children, the mom of a preemie feels guilt at the time that she spends with the baby in NICU. And when she’s with her older children, she feels guilt that she’s not at her babies bedside. Guilt, no matter what she does. She may feel anger, more anger, intense grief, and sadness at the loss of a normal pregnancy that ends with a healthy full term baby and a precious homecoming with her newborn. Please don’t tell her how lucky she is that her baby survived. She already knows that, and is suffering survivor’s guilt to boot. Being happy that her baby survived a traumatic pregnancy doesn’t diminish the stress and fear she feels once her baby has been born. Instead of being able to relax and recover from what was likely a difficult, emergency delivery and C-section (which, although so common we forget it’s major abdominal surgery), she has to spend hours every day traveling to and from the hospital for months, pumping her breast milk around the clock, losing sleep … all without the benefit and the prize of the company of her newborn infant. There were times I thought my son was a figment of my imagination. I had nightmares in which I was convinced that there was no baby. She’ll want to hunker down. Don’t take it personally. Doctors advise parents to keep their preemie away from crowds from family reunions, parties, grocery stores, shopping malls; anywhere people gather is a danger. Don’t take it personally if your friend does not want visitors in the NICU. She wants her all of her attention to be focused on her preemie. She can’t be a hostess or worry about anyone’s feelings. Hospitals have strict rules about who can visit premature babies. Your friend is likely only able to spend a short time with her baby every day. She may not be willing to share her precious time with anyone. Don’t take it personally if your friend wishes to cocoon once her baby is home from the hospital. Preemies are vulnerable for the first several years of their lives as their immune system and lungs mature. Doctors advise parents of preemies to avoid anyone who is sick and to avoid exposing their preemie to young children or to smokers. If you do visit your friend’s preemie, please don’t be offended if they insist that you wash your hands carefully before holding the baby. This is another precaution that her doctor has suggested. The 3-minute long ritual of washing her hands up to her elbows in HOT water and strong soap before being allowed to touch her own newborn is fresh on her memory. Having a premature baby changes you. It can make the most crunchy of parents become germ fanatics. Personally, the old me would never have been caught dead with a bottle of Purell in my purse. But now that I have a premature baby, I sanitize my phone my purse and hands every day. I keep hand sanitizer in my purse and car. Your friend will never be the same, and it may take her years to slowly let go of the anxiety, grief, fear and other negative emotions associated with a premature birth. 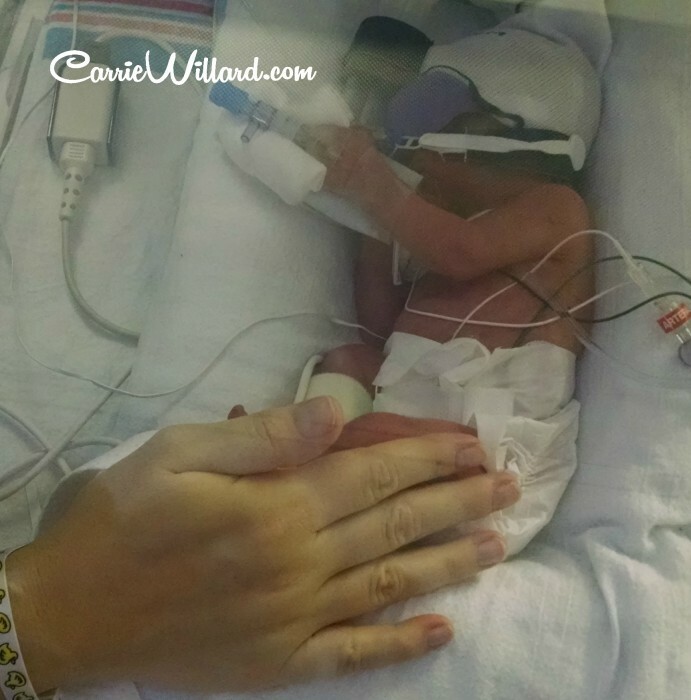 So what can you do to help a friend who had a preemie? Let her rage, cry, grieve, say things that make no sense. Don’t judge. I’ll be forever grateful to the people who did anything to help my family during my gestational incarceration and after my son’s birth. Whether it was a casserole or a couple of hours babysitting my other kids, those practical things meant so much. Their names are all written in a journal. If you do have a preemie story, share it. After my son was born, women came out of the woodwork to share their stories of premature delivery. These kept me afloat. Hearing an older woman whose 6’4″, 40-something son was thriving after his premature birth gave me tremendous hope. There are things that only the parent of a preemie can understand. Sharing those feelings can help someone who’s going through it by giving them perspective.